Mayor Zeybekci has given prizes to chess masters in the Denizli Municipality Children’s Magazine, the 4th Traditional Chess Tournament. 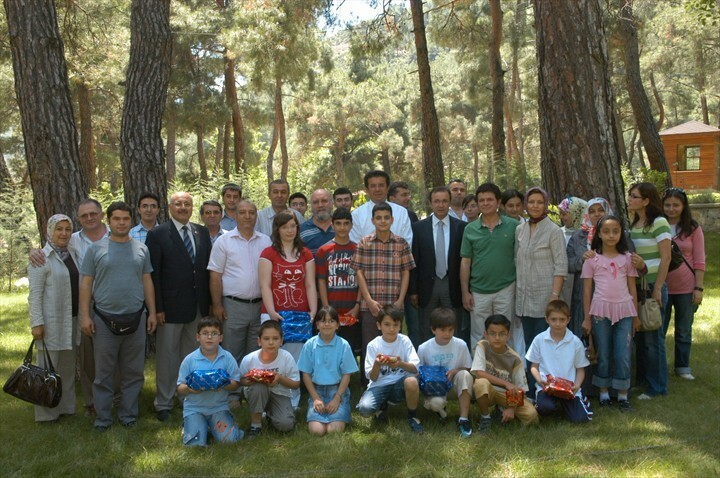 Winners of Chess Tournament were awarded with prizes by Mayor Zeybekci. Chess sets, T-shirts and hats were distributed to all children in the minor’s category of Tournament. Awards ceremony was held to reward the winners in the tournament which was held at the Çamlık Office. Nihat Zeybekci Mayor of Denizli Municipality, Ahmet İbanoğlu Provincial Director of Sport and Youth, Halil Hilmi Darı Chairman of Provincial and Regional Delegation of Turkish Chess Association, Ömer Gökçe Denizli Chess Provincial Representative, children and their parents participated in the ceremony. Mayor Zeybekci: stated that special importants is given to the development and education of children, when our children who are the security of our future are of matter life stops. “Children of developed countries prepare themselves for the good future no matter what circumstances they grow up in, we must do every thing we can to allow our children the same opportunities and to have the ability to compete with others in the future”. This is why we give importance to our children. Our children not only in educational area but also in social and cultural area must enhance themselves. Such organizations are very useful for our children. 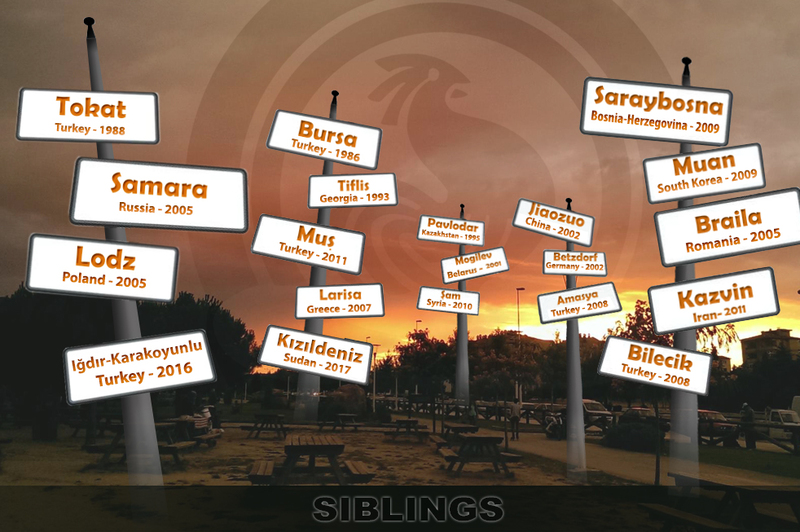 Therefore Denizli Municipality will continue to organize similar events”. I congratulate our children whom have succeeded in the tournament. The prizes were distributed to the winners of Denizli Municipality Children’s Magazine, the 4th Traditional Chess Tournament. Mayor Zeybekci presented Digital Cameras to the champions of all the 3 categories, Digital Photo Cameras to the chess players, who took second place and MP3 Music Player to the third place winners of Tournament.